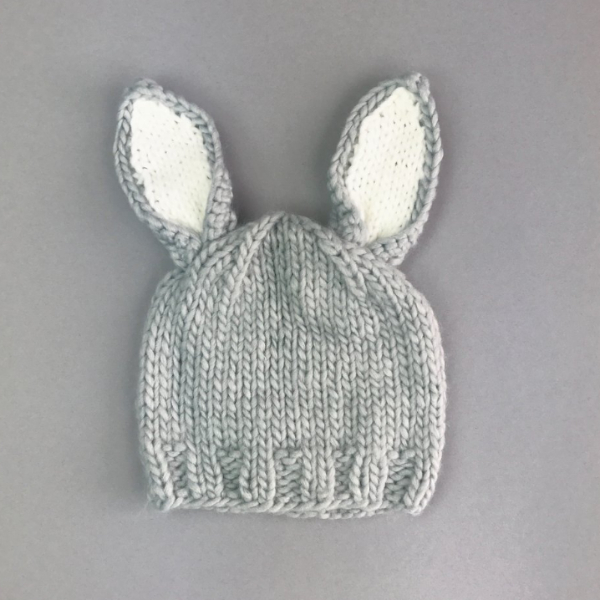 Bailey Bunny Hat with Grey with White Ears | Baby Photo Shoot Outfits Perfect for Easter! 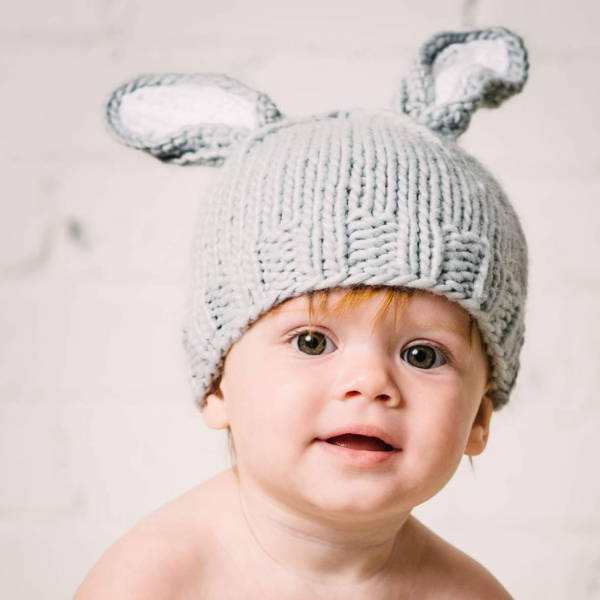 Our sweet bunny hat is perfect for new spring babes. These have a nice fit around the base of the hat that keeps it from getting stretched out. The color in the ears is such a simple but cozy detail. 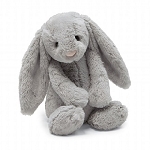 Grey with White ears.